If you are shipping a delicate item, let it be known with our warning Fragile labels. 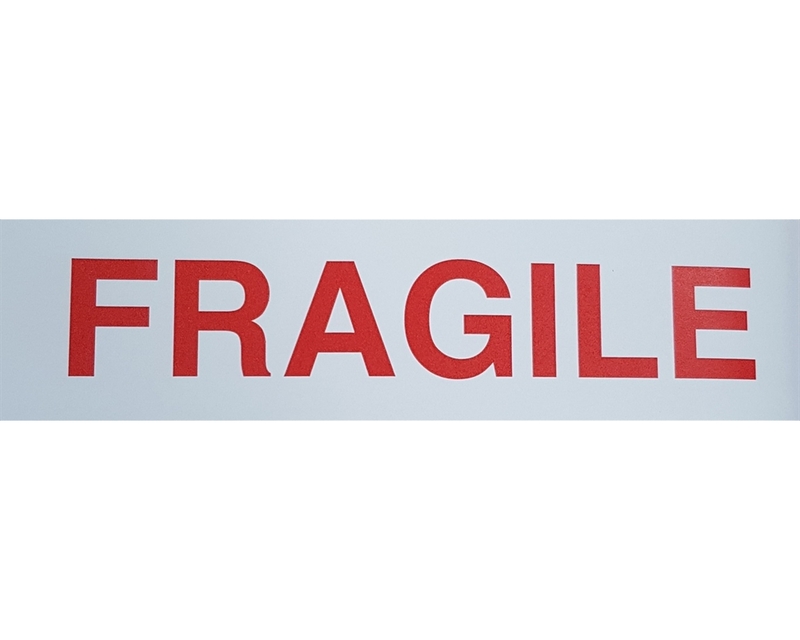 You can then rest assured that your item will be handled carefully during transport and arrive in perfect condition at your customer's doorstep! 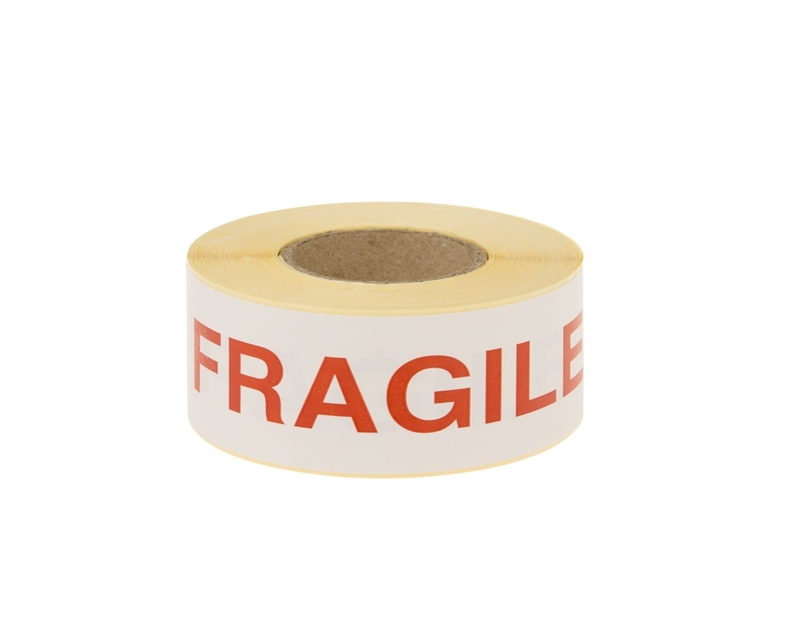 Easy-to-use, our Fragile labels are designed to adhere to all surfaces and to resist humidity and tearing.